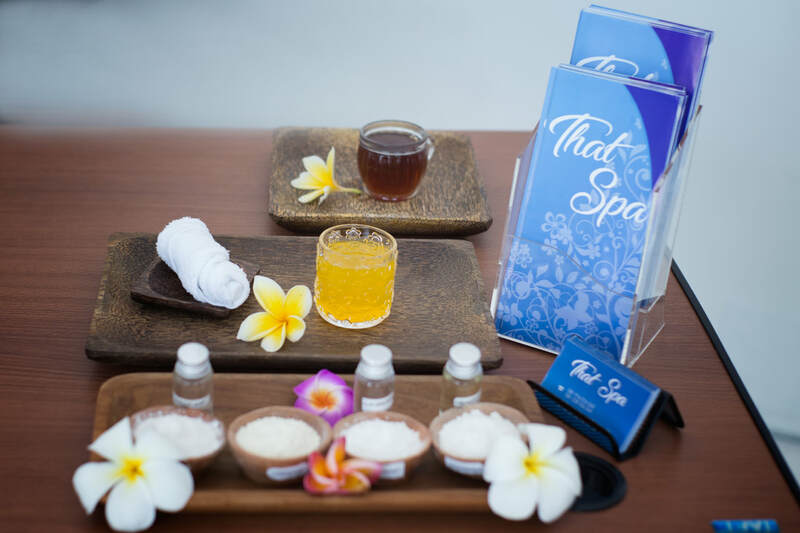 Enriched with natural ingredients from the tropical rain forest of Indonesia, we Tunjung Sari Spa offer the ultimate in fur indulgence and experience, massage treatments, and exotic body scrubs that blend native herbs, flowers and spices. 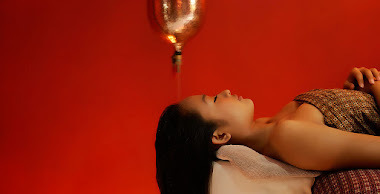 Our spa experience was designed, as an escape sanctuary from today’ faced paced, high stressed world, a place where you can concentrate on restoring and rejuvenating your body , mind and soul. 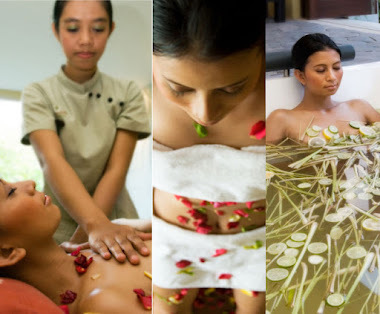 Tunjung Sari Spa comprehensive menu has a range of massage treatments that include body massage, aromatherapy and Ayur Weda Shirodara, herbal massage, hot stone massage as well as body scrubs, foot reflexology, facials, slimming, manicure and Pedicure, and spa packages are also available. 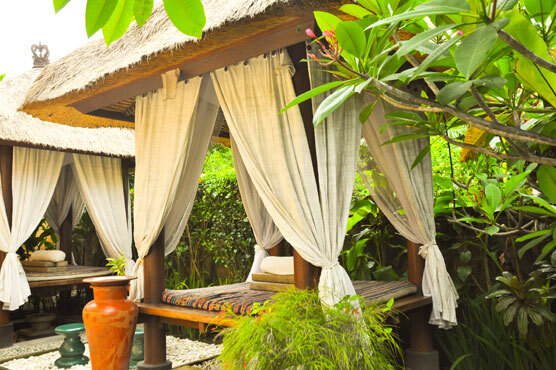 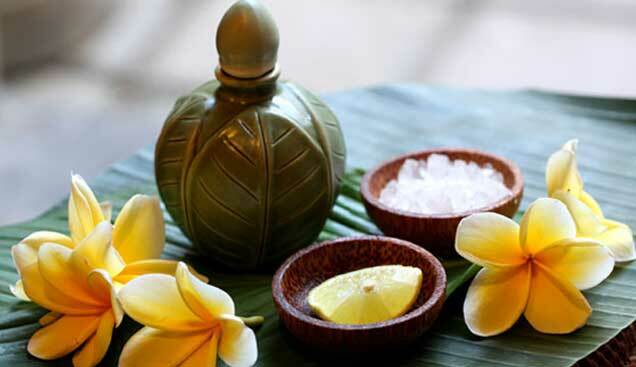 Welcome to the Tunjung Sari Spa, Indulge Yourself in a Traditional Natural Treatments and Relaxing experience.